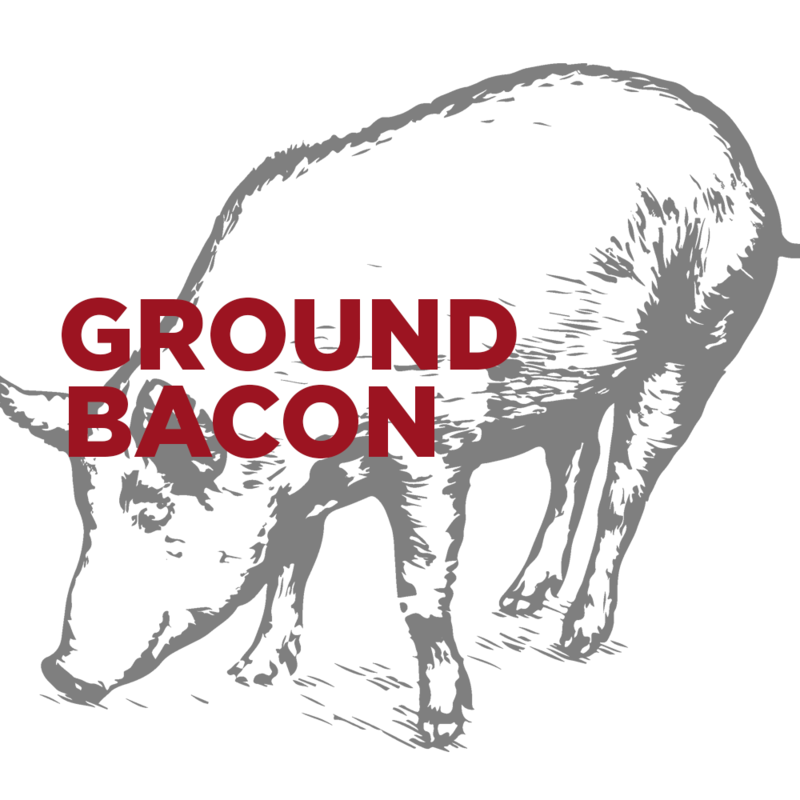 Yes, you heard that right, GROUND BACON! When we slice our bacon, we end up with end pieces that don’t make for pretty bacon so we chop this up and either package up bacon ends or, now, we grind it up. 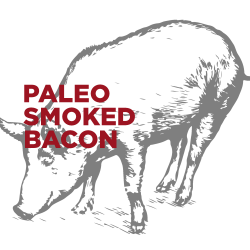 You might be asking your self “What the heck do you use ground bacon for?” Well I will answer that question for you! Ground bacon can be formed into patties and fried for the heck of it. You can also mix it in with your ground burger (pick a protein) to make the best bacon burger you’ve ever had! 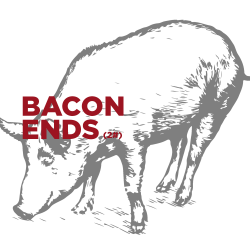 Last but not least, pan fry our ground bacon into the best dang bacon bits around!! Old Major Bacon isn’t wimpy and our ground bacon isn’t either. 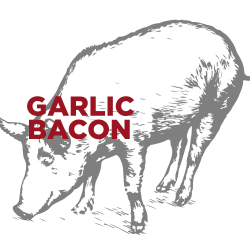 Ground bacon comes in half-pound packages.